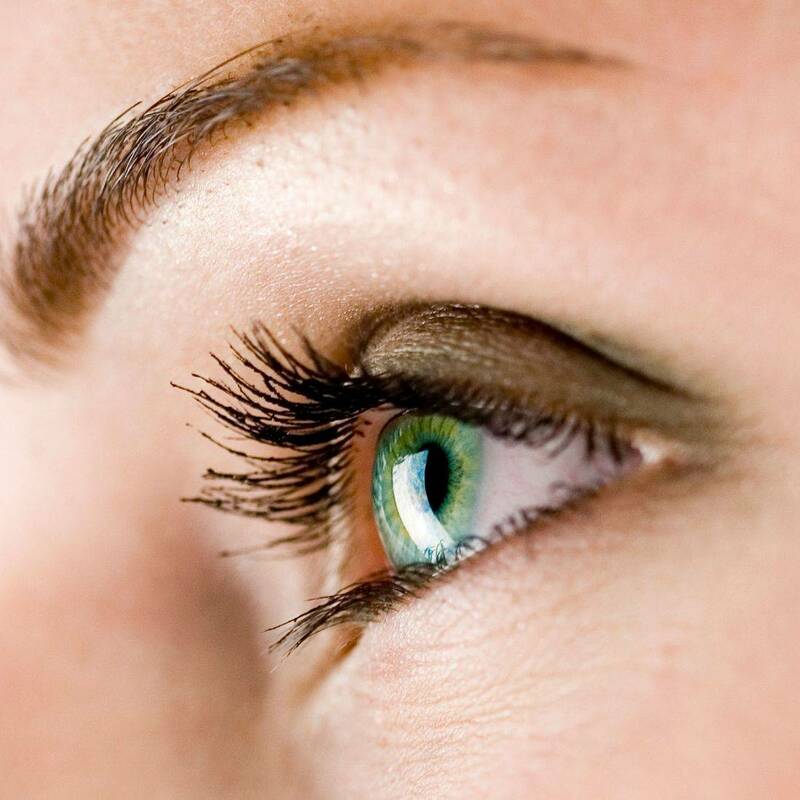 The Lash Lift is a lifting system for natural eyelashes. Our high quality Lash Lift formula gives the natural lashes the perfect curl, color and lift. The Lash Lift system is designed to help the eyelash wave last longer , save time on using a curling tool everyday and gives natural lashes with added volume and the perfect curl for up to 6-8 weeks. Microblading, also known by a variety of names such as eyebrow embroidery, microstroking, feather touch and hair like strokes is a form of permanent makeup that provides a means to partially or fully camouflage missing eyebrow hair with the appearance of simulated hair using fine deposit. If you are in need of fuller more defined eyebrows shading is for you. Shading provides definition to the eyebrow by giving them more depth. Microblading, also known by a variety of names such as eyebrow embroidery, microstroking, feather touch and hair like strokes .